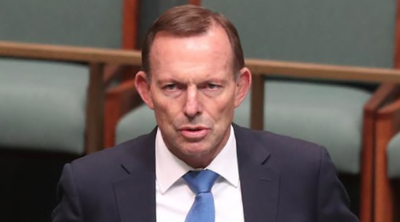 How did Scott Morrison emerge as Prime Minister? 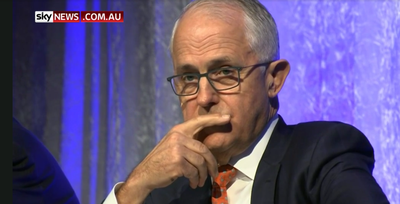 Why was Malcolm Bligh Turnbull removed? Why was Malcolm Turnbull removed and how did Scott Morrison emerge as Australia's thirtieth prime minister? 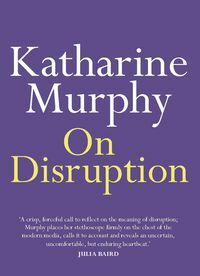 On Mutiny is the inside story, a blow-by-blow exposé of the plotting, double dealing and numbers game by politicians in the most brutal period in Australian politics since the Dismissal. If we really do get the government we deserve, On Mutiny might provoke a civilian rebellion. 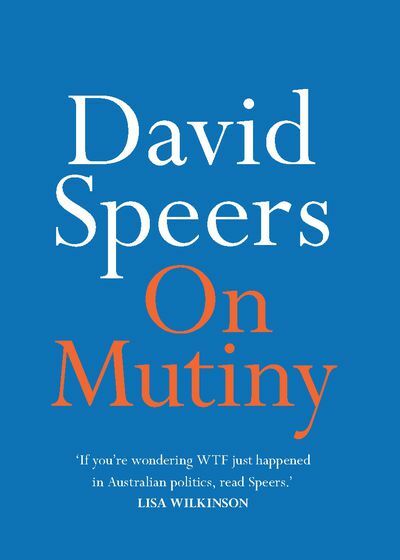 David Speers is political editor at Sky News and anchor of Speers. 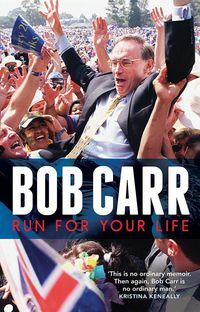 He covered the last four US presidential election campaigns from Washington.He has won three Walkley Awards, a Logie Award and a Kennedy Award for Political Reporting. 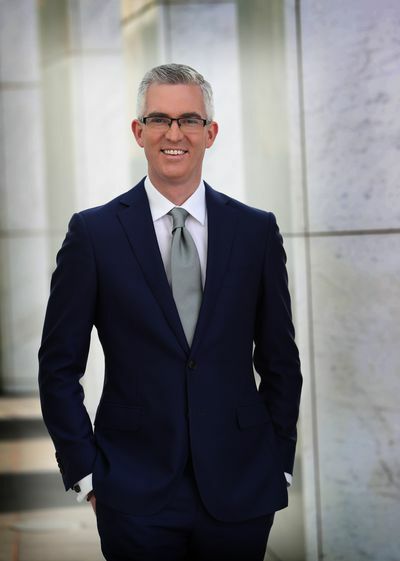 He was also awarded the 2017 AACTA Best Presenter Award.Speers served as president of the Parliamentary Press Gallery for three years and as director of the National Press Club for the last twelve years. 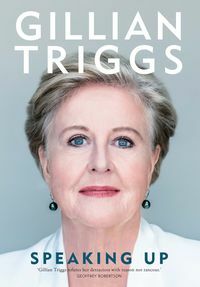 A threat from Tony Abbott sowed the seeds of Malcolm Turnbull’s demise, according to the first book to be published following the August Liberal leadership spill. 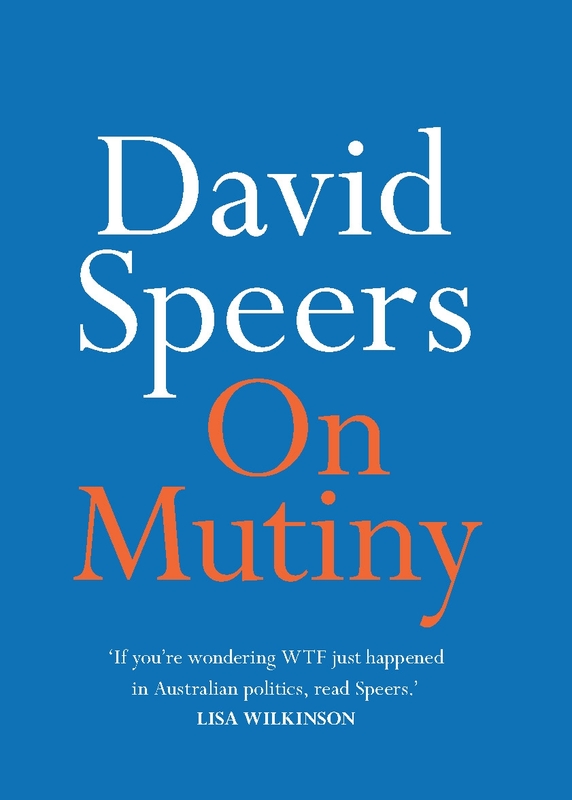 In the first look at his book ‘On Mutiny,’ Sky News Political Editor David Speers sheds some light on the dramatic events leading up to the Liberal leadership spill, and how Scott Morrison got the numbers to become Prime Minister.